In Cameroon and Africa, lakes are sacred and often secret places. 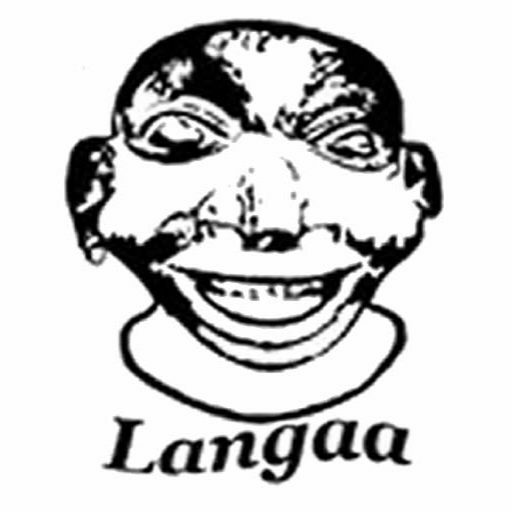 They fascinate curiosity and have often served as repositories of local histories, memories and dreams. 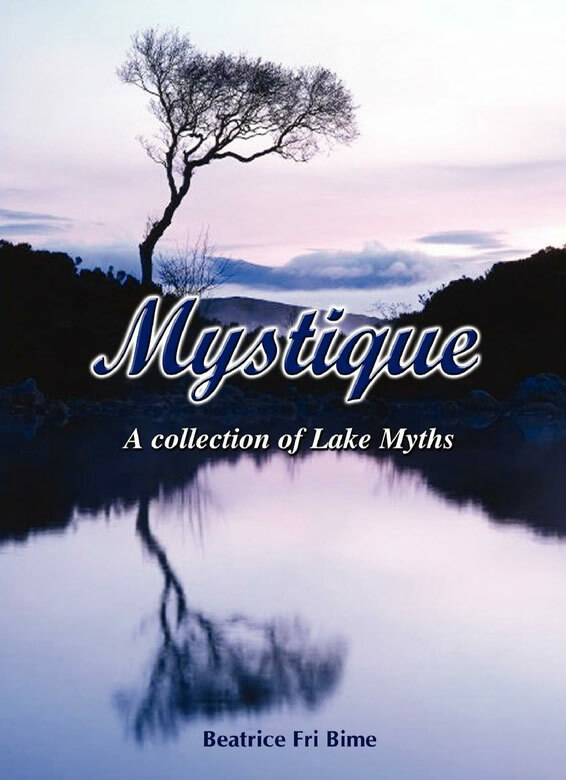 In Mystique, Bime offers the reader a rich and seductive menu of reflection on the significance of legends and myths on and around lakes in Cameroon, Ghana, Benin and Tanzania. She tells her stories with the talent and elegance of a writer who does not only have an ear for what others tell her but who also has the ability to transform what she hears into something uniquely hers and truly universal. Mystique is a must-read and an opportunity for progeny to keep alive a tested and cherished heritage of story-telling. This is truly innovative and culturally relevant entertainment that invites the reader to unchain her spirit to explore.